Supertunia Sale Going On Now! Mother Geranium Sale Going On Now! Our MOST POPULAR COLOR promotion is back... our Mother Geranium Sale. ONLINE ORDER your JUMBO Mother geraniums now for best savings. Feel free to contact our staff for any additional questions about ordering. FRESH FRUIT, HARVESTED FROM YOUR OWN HOME GARDEN!  Rhoads Farm Market & Garden Center specializes in providing premium nursery stock, landscape design and build services, fresh homegrown produce, and expertise in the growing and care of plant material. The retail Garden Center is owned and managed by Carly (Rhoads) Neff; Rhoads Landscaping by Jeremy Neff; Rhoads Vegetable Production by Brett Rhoads; Satellite Farmer’s Markets by Kathy Rhoads, and Split Rail Nursery by Brent Rhoads. The Rhoads family is excited to be celebrating 60 years of business in the Circleville community this year. © 2019 Rhoads Garden Center, Inc.